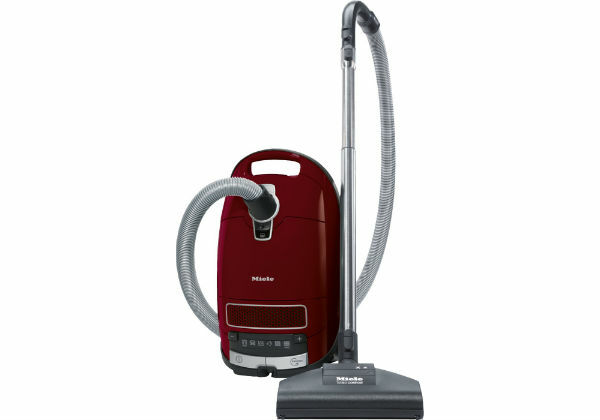 The Dyson DC41 Animal provides great suction for pet hair and all round cleaning. 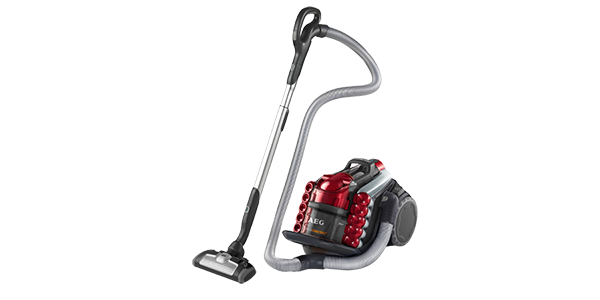 Dyson's Cyclonic technology and ball movement make it one of the best and easiest to manoeuvre on the market. 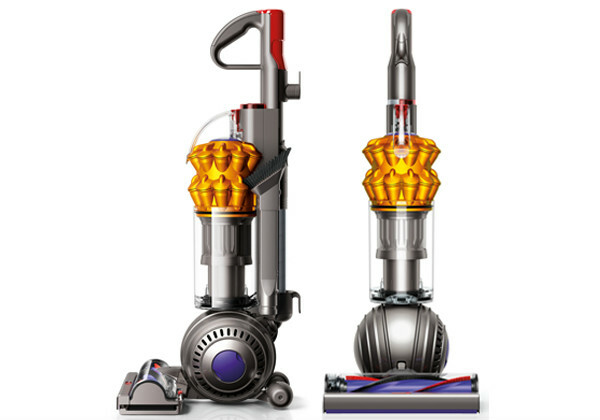 Dysons are built to last and are easily taken to bits to clean, but also spare parts are available from the Dyson helpline if you need to replace anything. 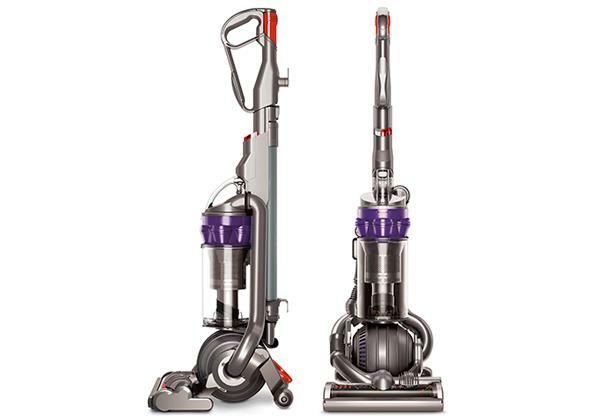 This dyson features a rollerball which swivels and turns for very easy manoeuvrability, taking the back ache out of vacuuming. 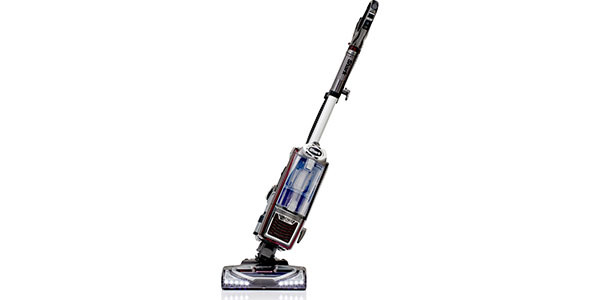 While the Dyson Animal is quite large, the rollerball makes it light and easy to push. 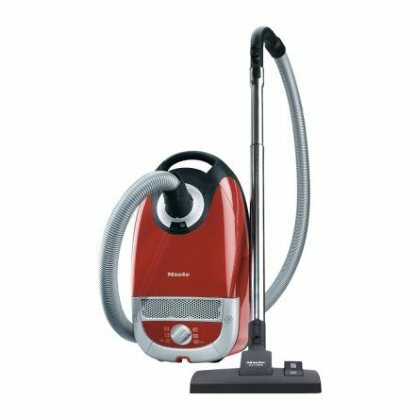 This Dyson also features Dyson’s standard root cyclone technology which lifts fluff and hair in to the bagless cannister. 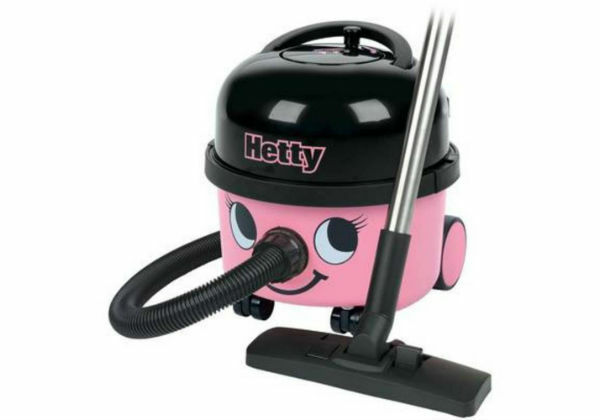 The cannister creates more suction removing dust particles and allergens from the atmosphere leaving clean air for allergy sufferers and asthmatics. 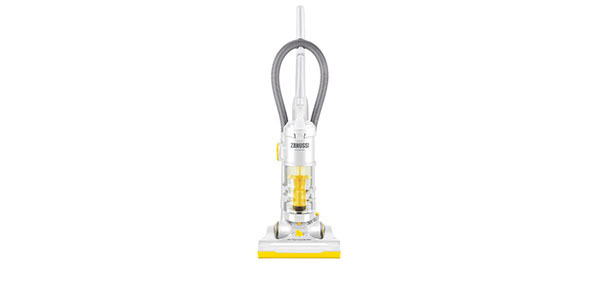 As it says on the tin the Dyson Animal is specially designed for removing pet hair. Everyone who has a pet knows that when they are malting it can be a really annoying problem with the hair covering your carpets. 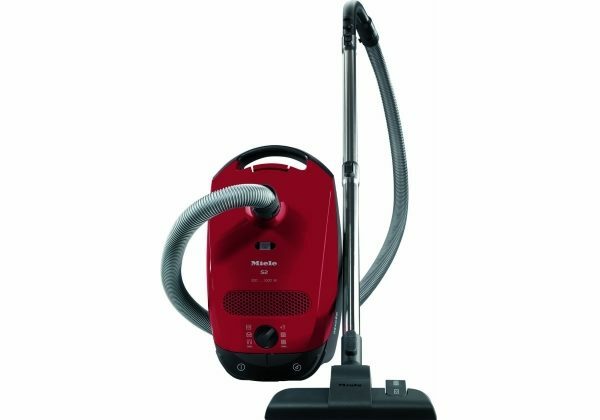 The Dyson Animal features a turbo brush which has two circular brushes and makes a very efficient job of sweeping up the pet hair, the root cyclone suction also makes sure you will have no animal hair on your carpets. 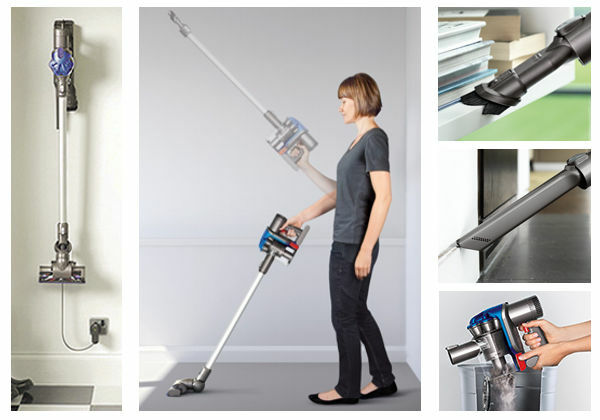 The Dyson Animal adjusts automatically to different floor types and carpet pile. It is also possible to use it on hard floors. 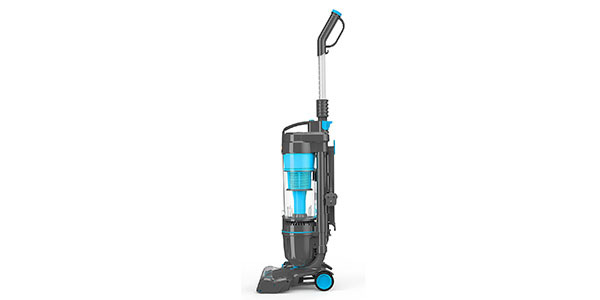 There are no dials or buttons – you can simply move the hoover through the house and it will automatically adjust. 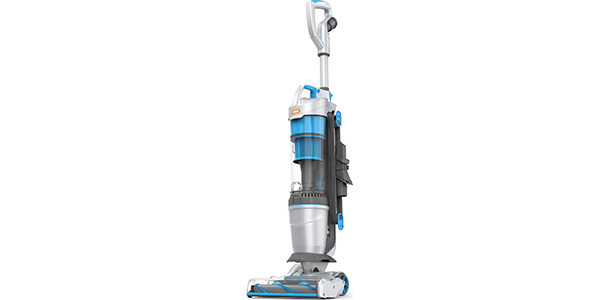 The Dyson Animal is relatively lightweight at 7.8kg. 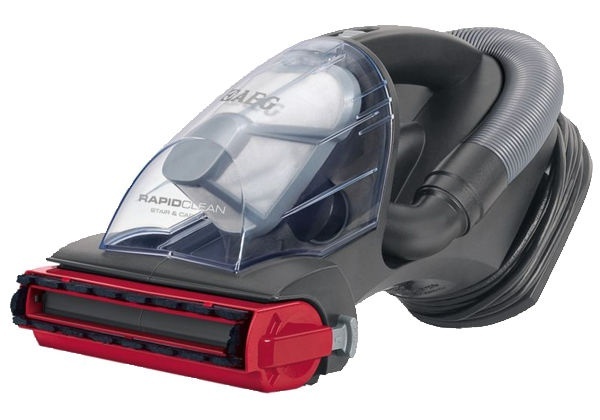 In addition it comes with a crevice tool, great for the stairs; an upholstery tool, the turbo brush and a dusting brush. 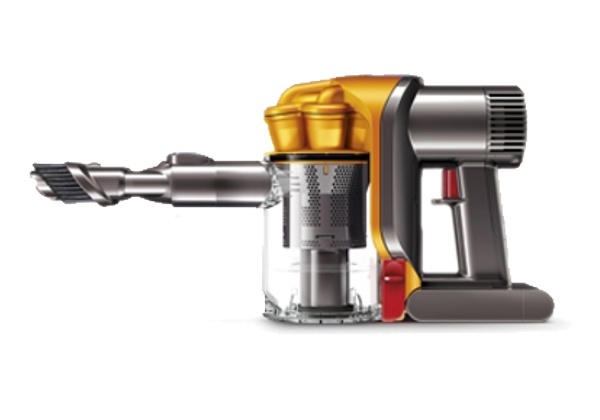 All these tools attach to the dyson body for easy storage. 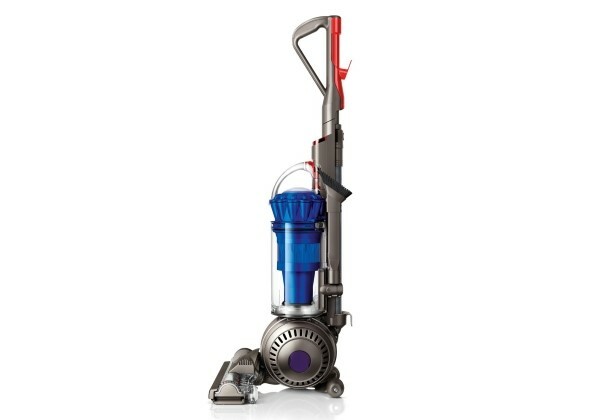 You know this vacuum will last a long time, as Dyson give it a 5 year manufacturers warranty. Want top of the range? 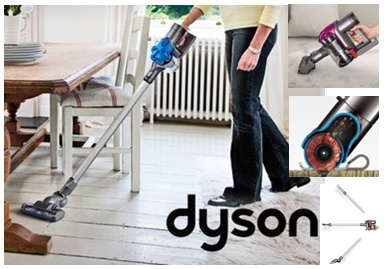 Buy a Dyson.